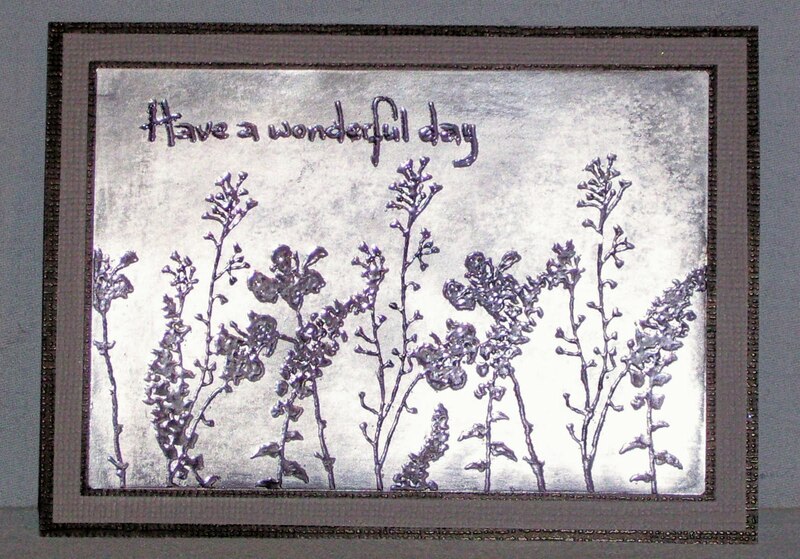 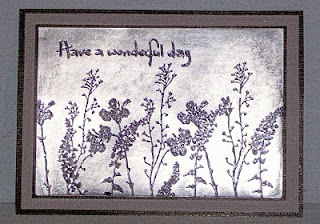 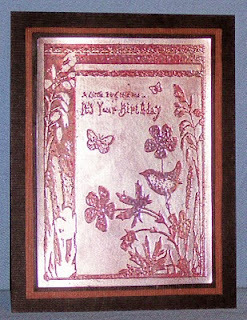 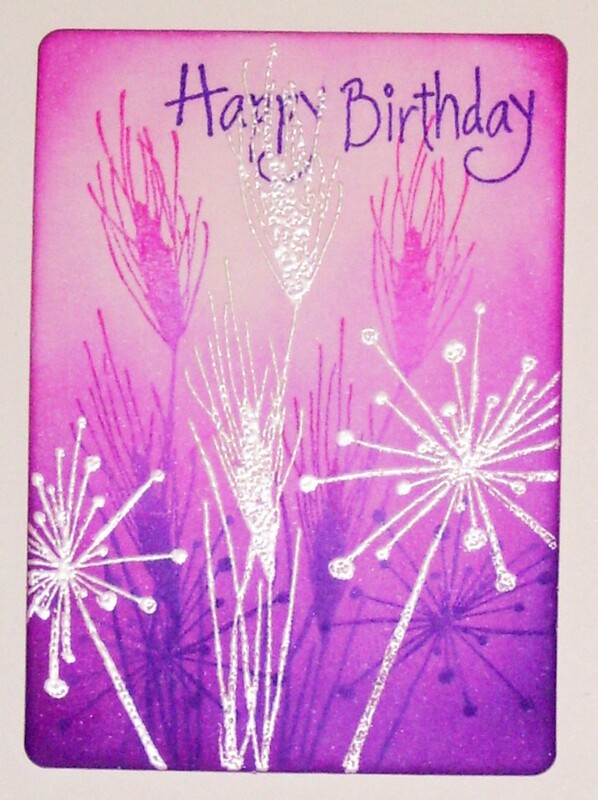 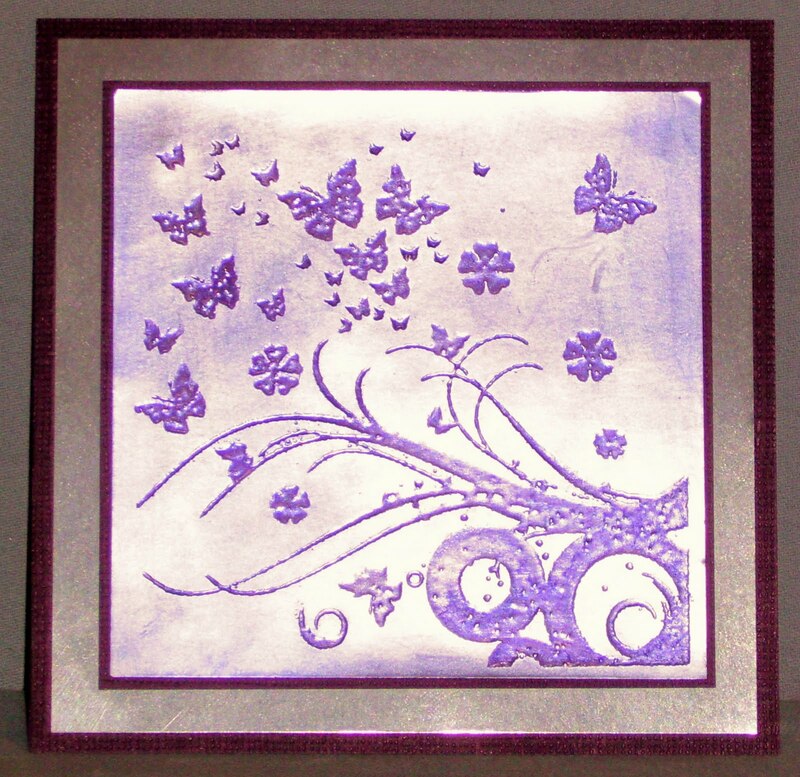 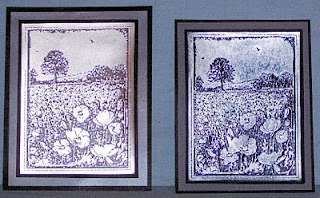 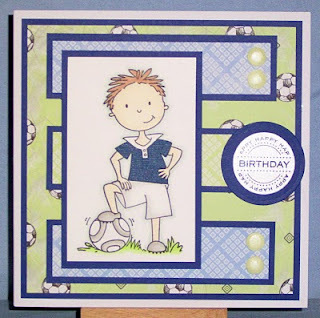 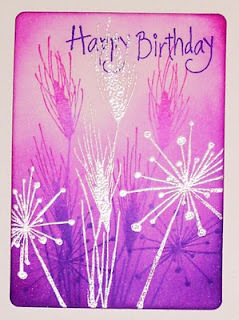 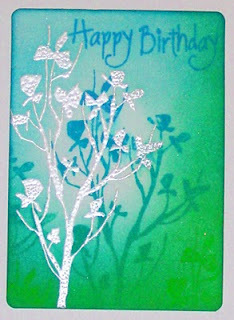 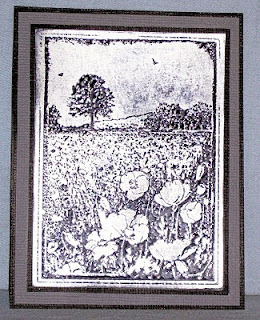 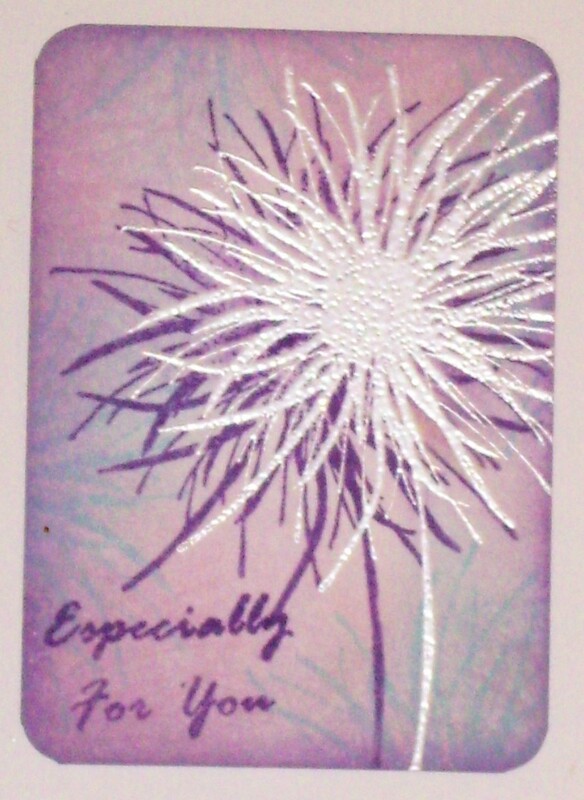 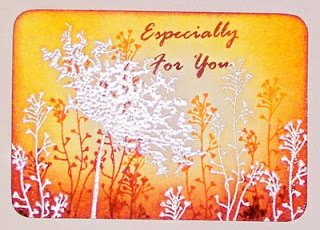 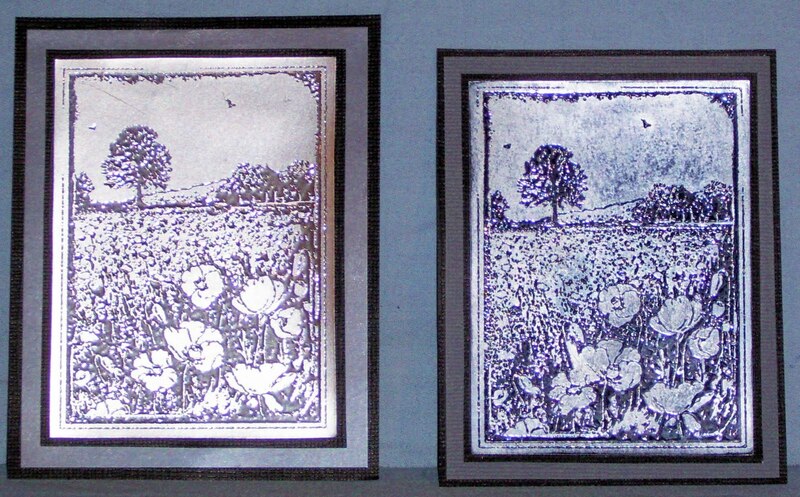 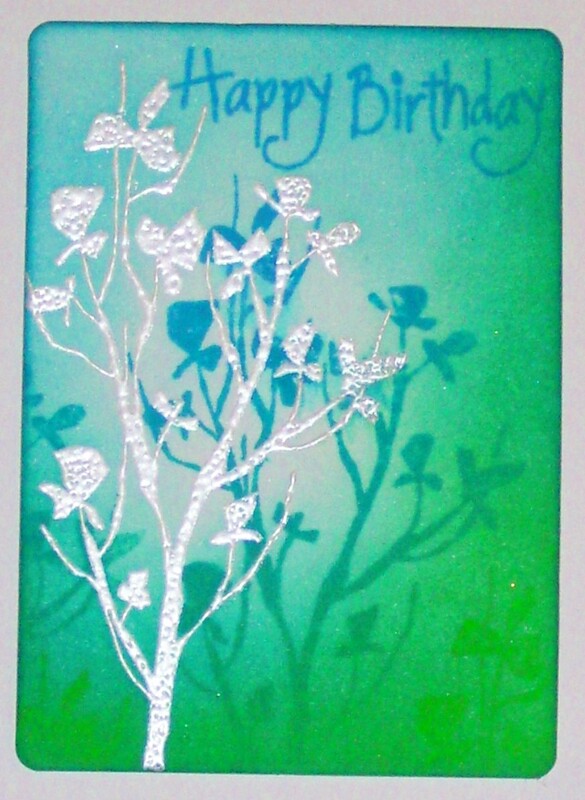 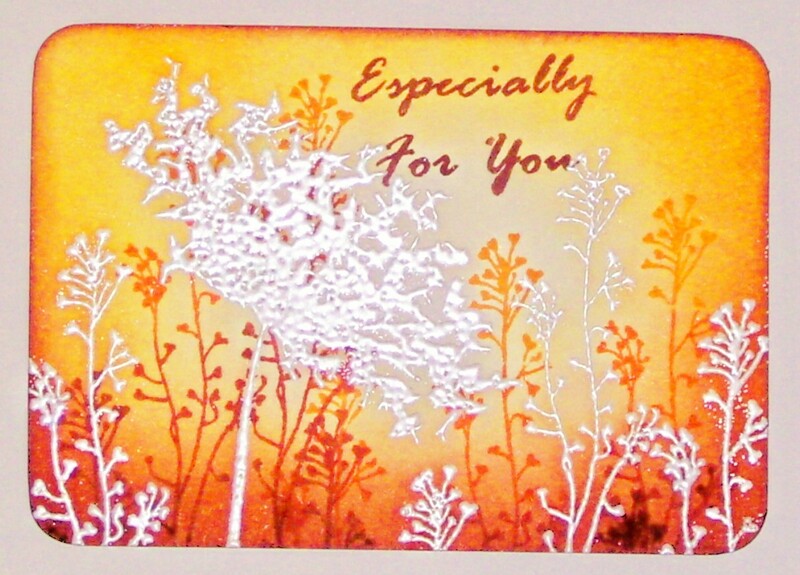 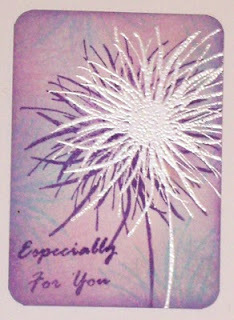 Next month's class is technique based class, I will be teaching some embossing and inking techniques with a brand new specialized foil card when embossed it looks like it has been etched into. 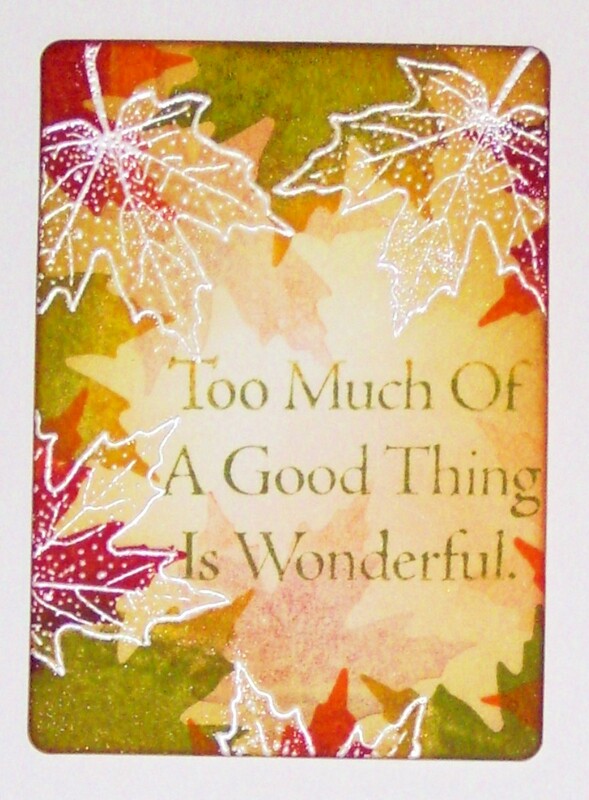 Its fabulous stuff! 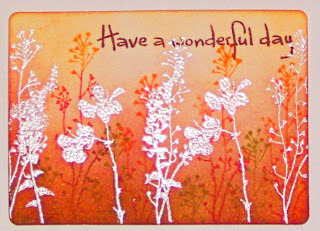 Hope you you have all had a great weekend and I will see a lot of you ladies soon. 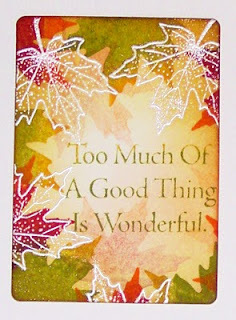 Ohhhh hasn't it been chilly lately! 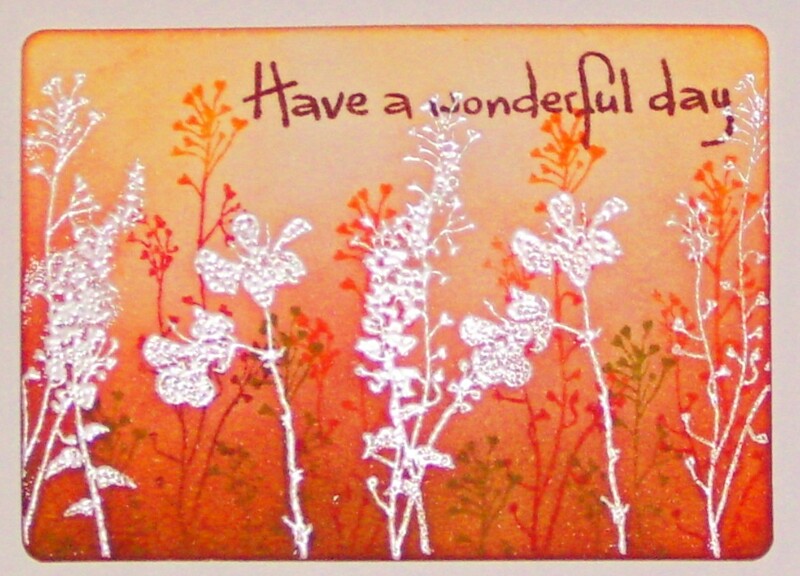 Hope you are all well and not had too many coughs and sneezes, there's so much going around lately. 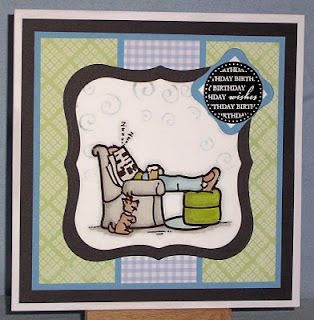 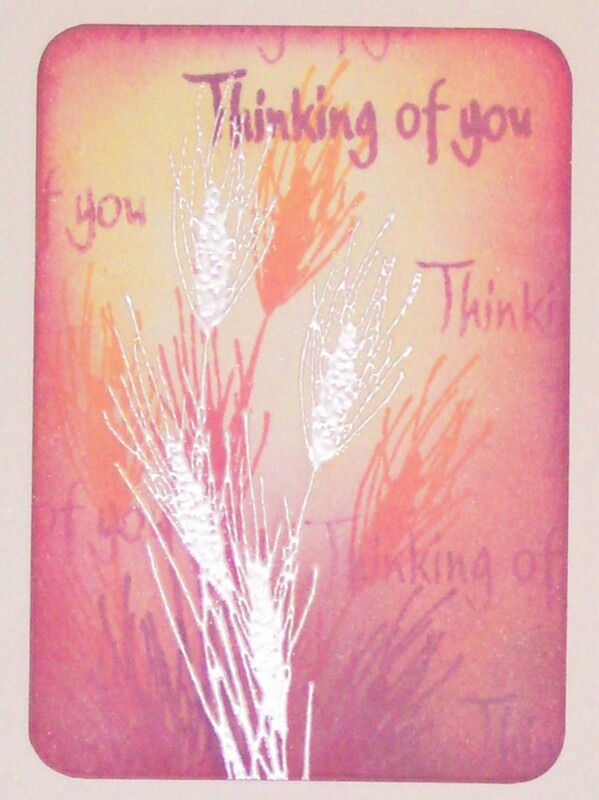 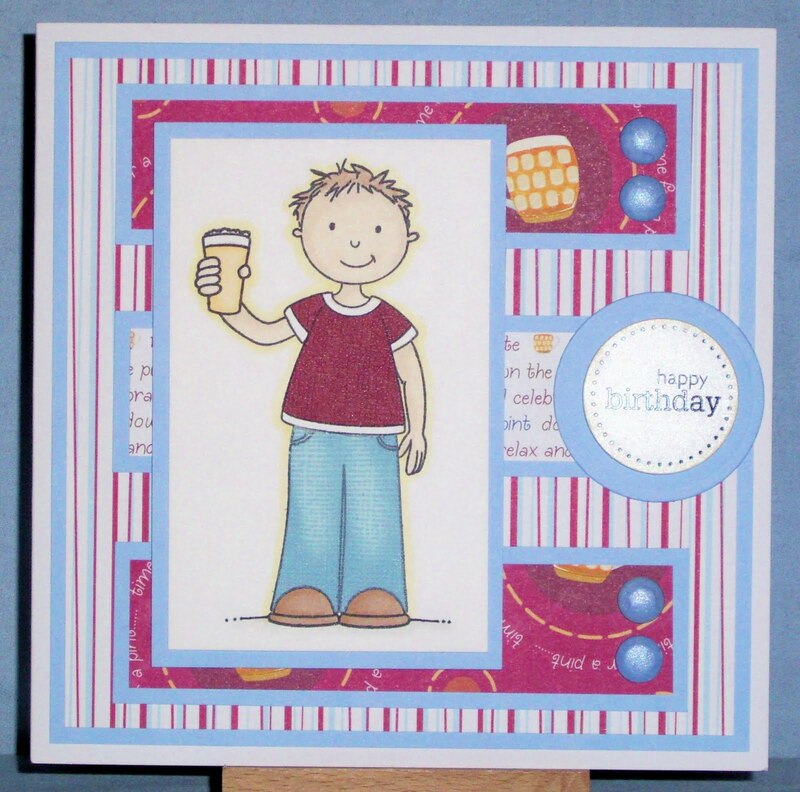 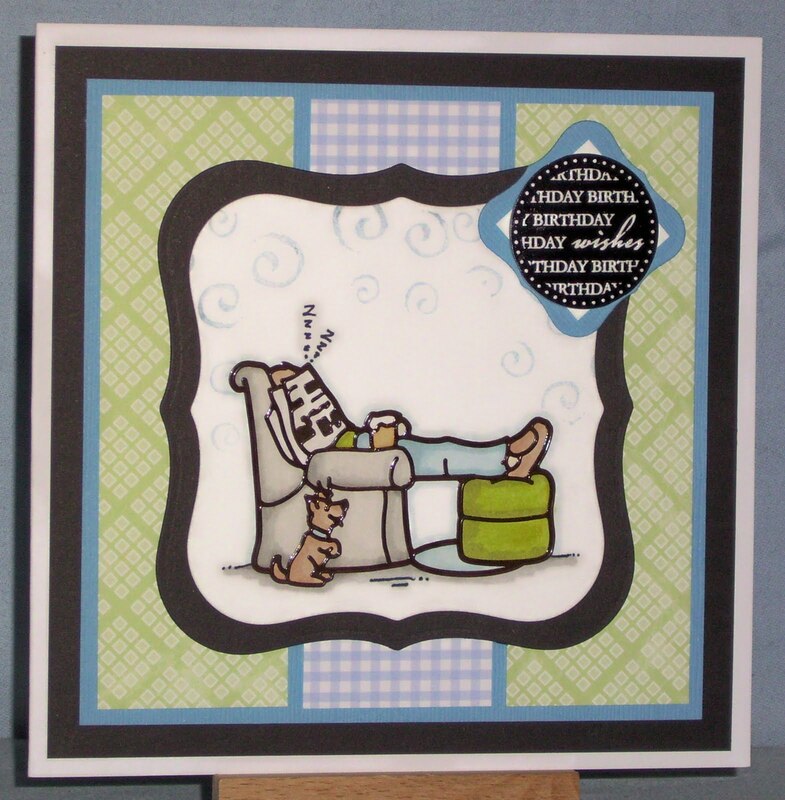 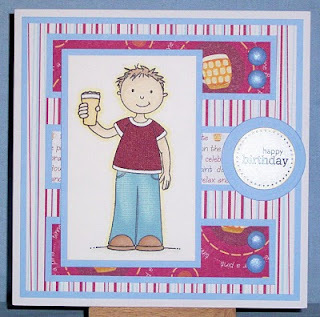 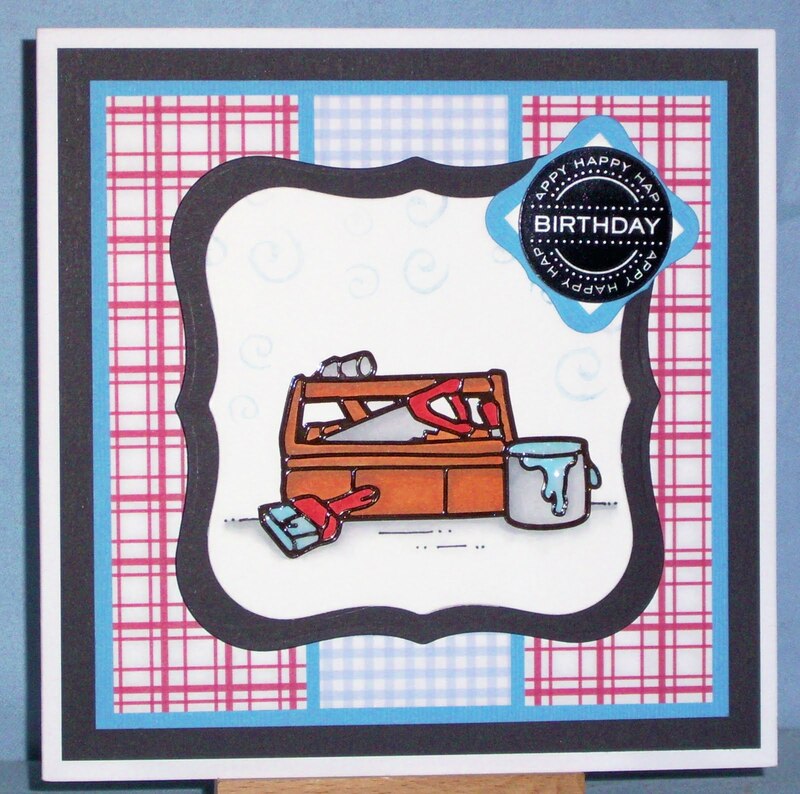 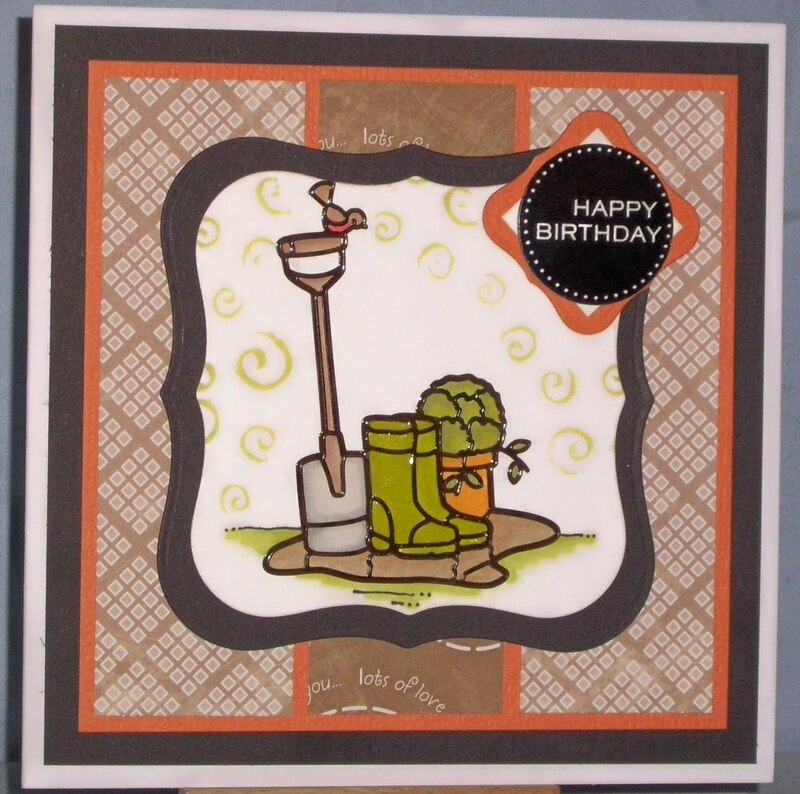 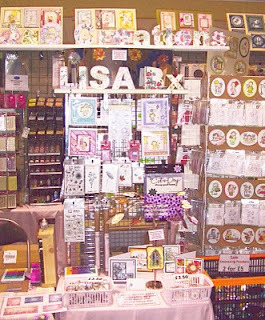 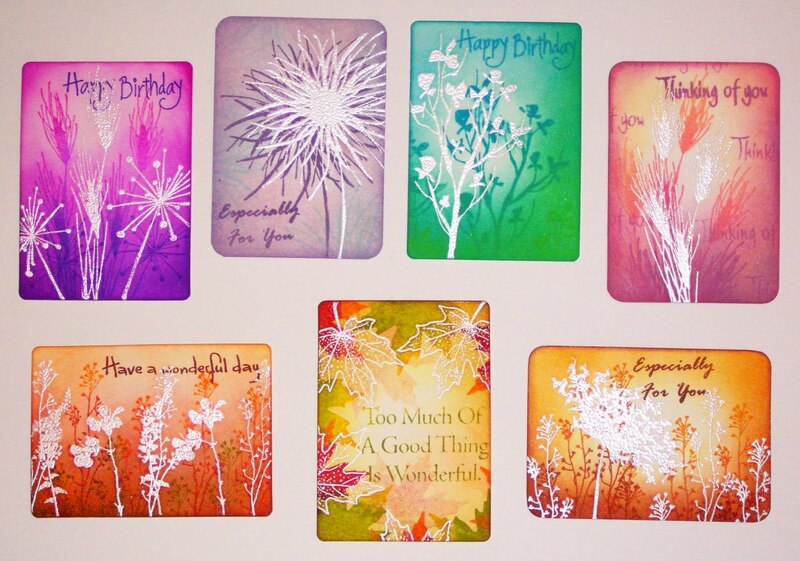 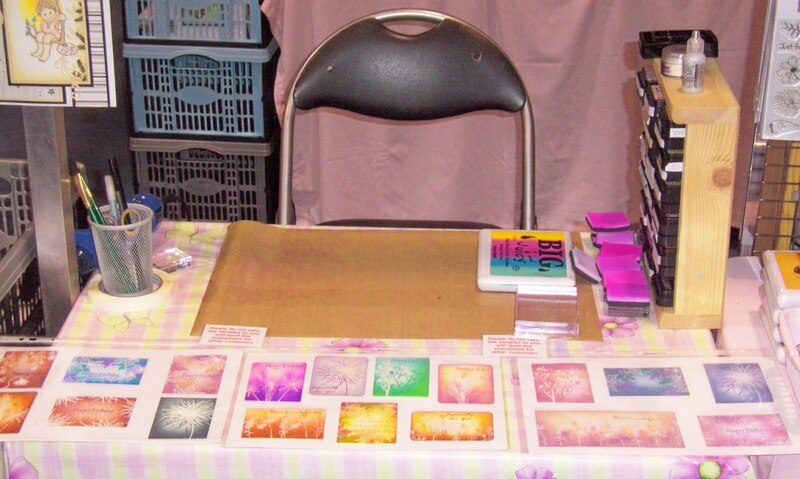 Just to let you know I will be running a class on Friday 1st April at Fant Hall in Barming ME16 8NN on all these techniques where you will learn all the different techniques and create lovely pieces of artwork for your cards. 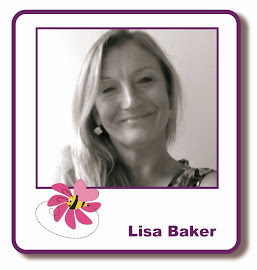 Anyone interested please contact me by email at: lisabaker1@btinternet.com for details.